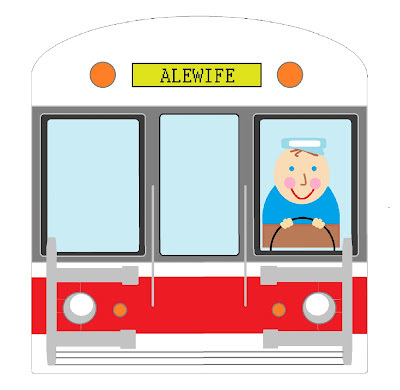 cityette - ABC Boston: New MBTA card available in the Etsy shop! 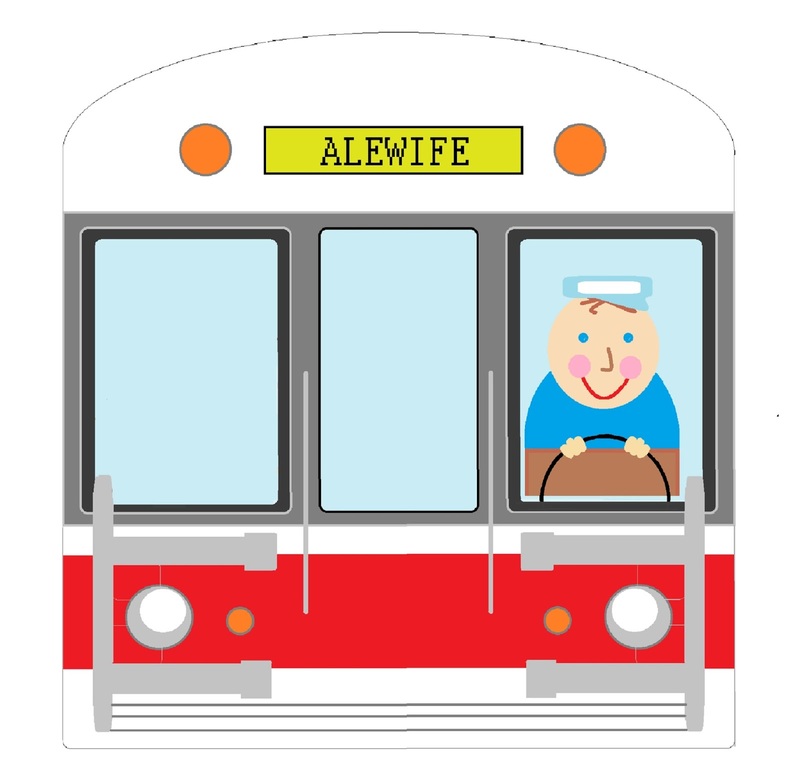 New MBTA card available in the Etsy shop! 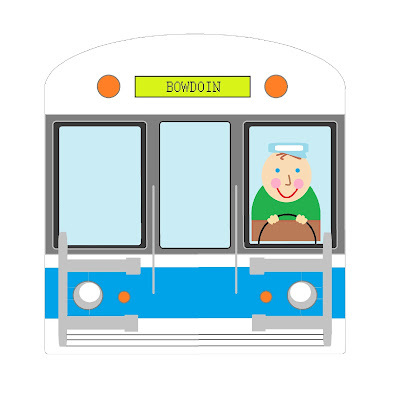 Love it or not, the MBTA is a form of transportation with which all Bostonians are familiar. 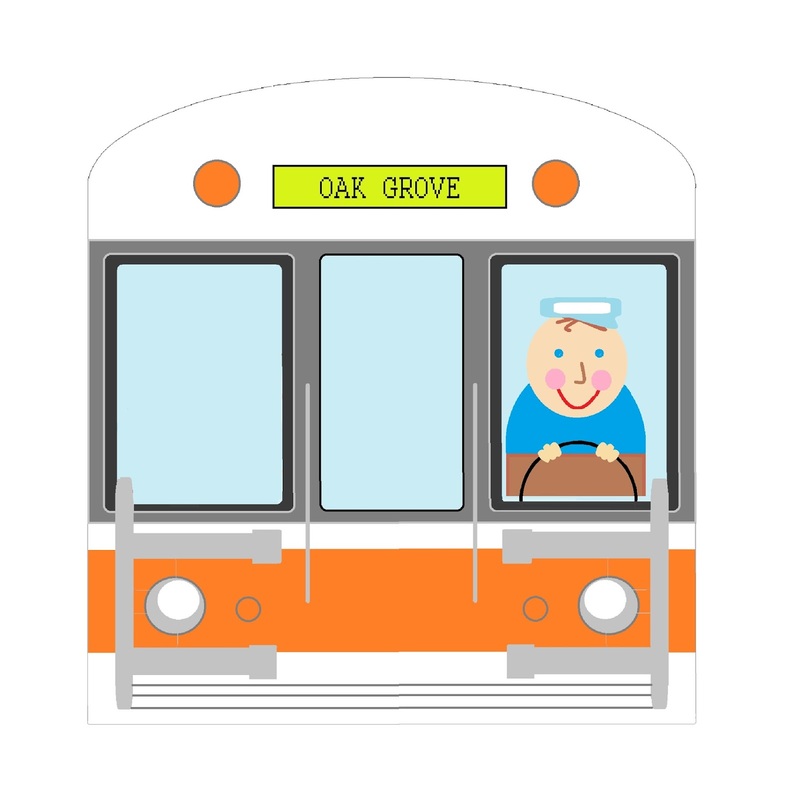 We designed this cheery driver of the T's orange line heading towards Oak Grove (Malden). Do you take this line in this direction? Did your friend recently buy a home or rent an apartment in this direction? Celebrate and congratulate them by sending this card! 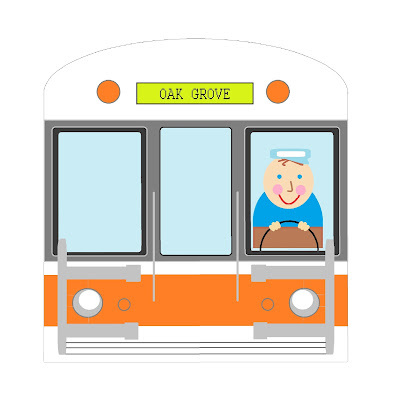 Does your child or a kid you know absolutely love everything about trains? Send them this card to brighten their day! Moving to a new city but want to take a piece of your former daily Boston life with you? This card will bring back memories! Designed on 5x5 cardstock and professionally printed by Shutterfly. Comes with one square envelope. We know this will brighten your day!